Huggins 24 Hour Bail Bonds (www.huggins24hourbailbonds.com) is the most trustworthy of companies when it comes to Doral Bail Bonds Services. Having been a bail bonds agent for several years now, we know how important it is for your bondsman to be available when you need him/her. 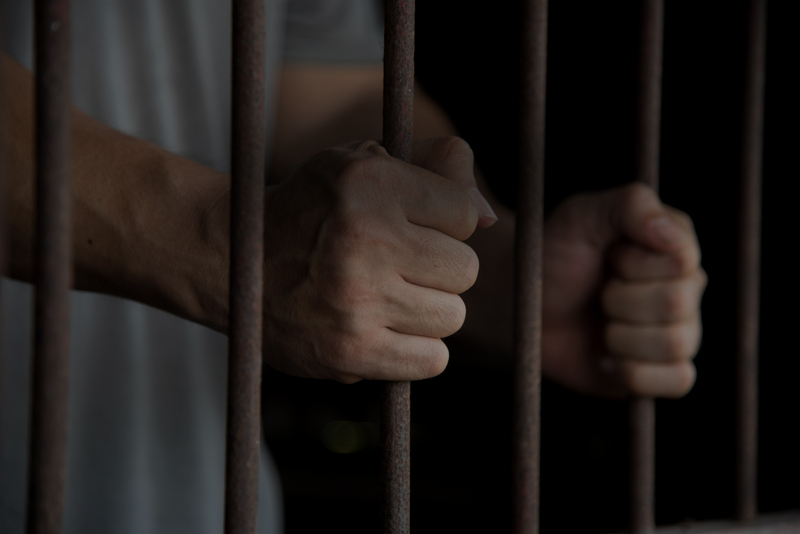 Our 24 hour service is perfectly designed for those who want to leave jail quickly and very discretely. In a world as busy as the one we live in, spending time and wasting what could be days in jail unnecessarily shouldn’t be something you have to suffer. All you have to do is give us a call and we will be there to bail you out fast. Doral Bail Bonds Services has never been as efficient. Not only do we have excellent contacts within the law enforcement community, but we are a trusted brand within the justice system as well. When we bail you out, everyone involved knows you have the backing of some of the most trustworthy people in the business. As a bail bond company, we have access to the kind of cash you would need to get you out of jail without any delays. All you have to do is give us a call, tell us where you are being held and one of our agents will sort you out almost instantly. We are fast; we are professional and we are extremely service minded. Meaning we take your wishes and public image into great account when we come to get you out. We are very discrete and affordable. With our reliable and affordable Doral Bail Bonds Services (www.huggins24hourbailbonds.com) your loved ones no longer have to spend that extra night in jail. Whether they have been arrested for theft, tickets or even something a bit more serious, our professional team will work tirelessly to get them out post-haste. We understand that jail can be terrifying and traumatizing. That is why we will not let you spend any time in there. Give us a call today and let us bail you out of that tight spot.